Happiness is a state of mind based on the things you can see. 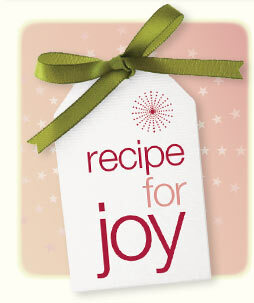 But joy – TRUE JOY – comes from a place within yourself when you are operating in your purpose. It’s true what they say – when you are full of joy, your life really begins. Everything else is just a dress rehearsal. Have you ever felt like you were just living? I was 27 and I remember sitting at my “important” corporate desk trying to figure out why I was so completely and utterly unhappy. I was under the impression when I reached this stage, making a six-figure salary, single, no kids and living in a nice place with a car that was paid for, that I should feel completely satisfied. Instead, this job, this thing that consumed my life, the burden felt like a noose around my neck and it just kept getting tighter everyday. I was putting myself through cruel and unusual punishment for the sake of being in the place society SAID I should be to make a difference or be important. I would cry in the morning before going to work because I couldn’t understand why I was in this place and what I was doing there. I continuously asked the question: what was my purpose? As that question continued to burrow into my mind, into my soul, I searched answers. My faith grew, my trust in God’s Plan for my life began to blossom. My need for control started to subside. I packed up my desk; took what money I had in my bank account and sat on my couch for two weeks trying to figure out what was the optimal way to serve others. I continued to pray and go deeper with my God. I struggled a bit in the process because I tried to maintain and control the outcome. I was still trying to conform to what society said was the “right path”. That means a fabulous place, money in the bank and driving the right car. I tried starting 2 businesses (event management and personal concierge) and then I started consulting in PR. I ventured into many philanthropic escapades but still did not see myself living up to my full purpose. The further I got into my relationship with God, the more I realized that I had to trust and release control and ask God, with an open heart, to help me become the person He created me to be and let me be transformed into His likeness instead of being conformed to the world. Here was the hard part – I had to let go. I lost everything in the process and gained more than I thought I would. …and when I let go, and let God – I finally stopped wondering. I finally stopped trying to control the outcome and stopped being afraid of the unknown and finally started seeing a clear path. As my relationship with God grew stronger, I finally realized God was not going to put me anywhere where He couldn’t protect me. At 39 – I went back to school to pursue a love that didn’t make sense to the world or me but filled me with more a sense of completion that is unexplainable. Because I continued to walk with God and trust Him with ALL of myself, even the dark and dirty places of my life, my FAITH grew to a place where I truly trusted. 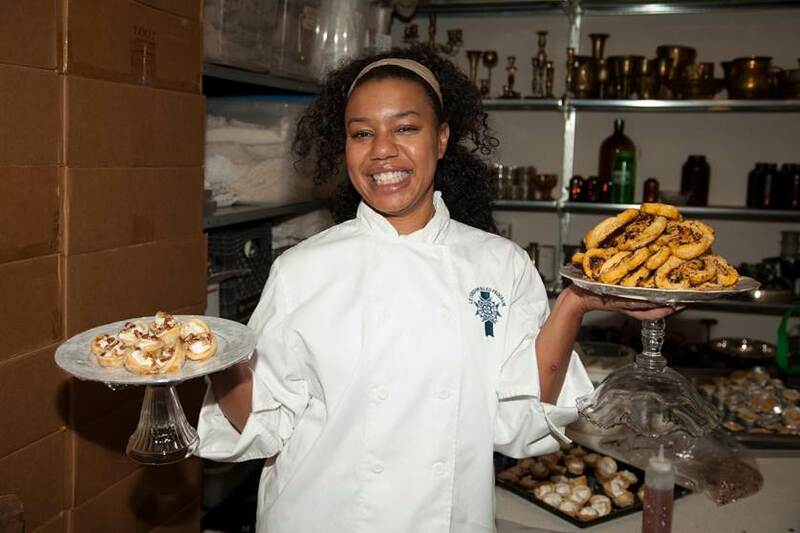 My passion to serve in the beginning finally came around to my purpose – culinary school. My passion to feed and serve people in a capacity that filled them emotionally, spiritually and physically began to make sense in this field. The creativity, the ability to move around the world and touch people with something life-sustaining, help me to see that God had to take me through the desert to get to this oasis. You can have a “do-over” at any age – don’t be afraid to find your joy. Continue to take a chance, as long as you are breathing. These days, I wake up and feel like Benjamin Buttons…feeling younger and stronger doing what I am passionate about and giving my heart to people. Now that I am on my way to Spain, no inhibitions, no worries about what is coming up “next” – this new experience will shape the next 40 years to come in a way I never knew would have been possible – in complete freedom. I love my life at 40 and I am so very thankful for all that I have been through to get to where I enjoy every minute I am awake and never waste a second that I am given. Editor’s Note: Dawn is setting off to Spain in January to become the first African-American Certified Chef. Read more about her recipe and the journey to joy, here. So very true AShley! I hope all people can see that all things are possible.